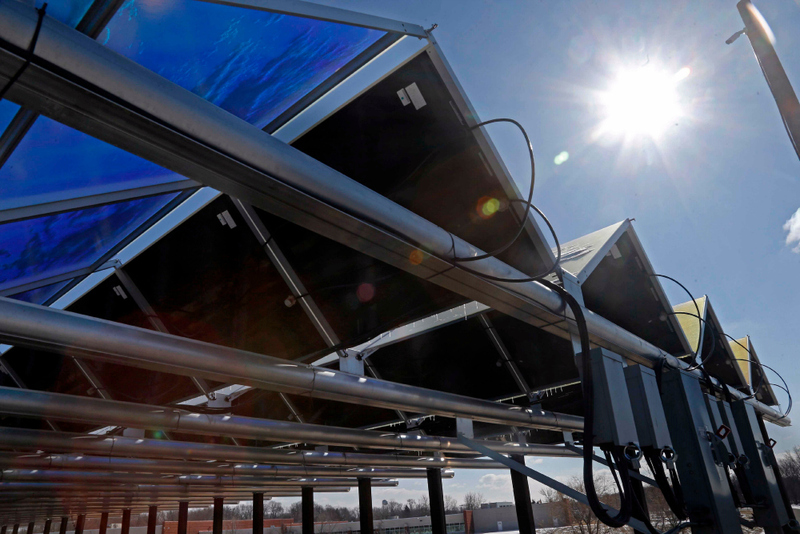 Solar is the fastest growing power source in the U.S.
Move over shale. The sun is now the fastest growing source of U.S. electricity. (Bloomberg) — Move over shale. The sun is now the fastest growing source of U.S. electricity.